As agreed yesterday, we have had a lovely relaxing day in the flat. We’ve put all our furniture together that we bought yesterday and then chilled playing GTA whilst I did some work. 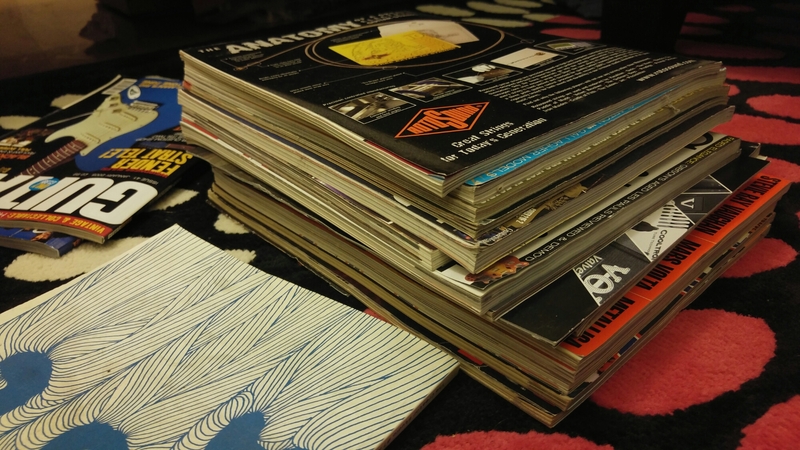 Later on we had homemade Korma and sorted through old guitar magazines.. It’s been a pretty swell day doing nothing much, sometimes you need days like this, I know we do!